It is easy to be folded, twisted or tied in infinite ways. 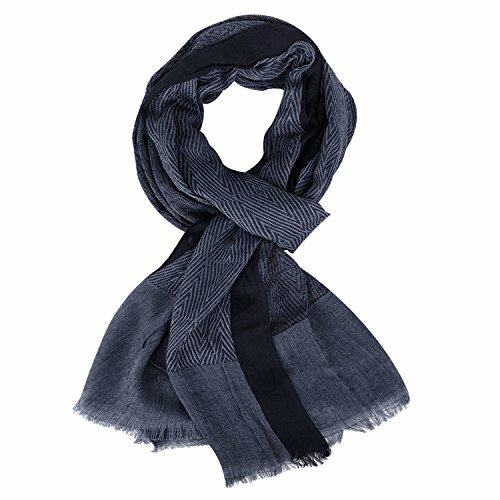 Once your wear this cotton line scarf, you will feel warm and comfortable,goes well with almost any outfit, and it is great for any season. Material: Soft and Lightweight Cotton&Linen, offers dry cottony touch.